God of Love, We are so grateful to count this parish family among our many blessings. Guide us throughout our time of transition. When we are scared, embolden us. When we are complacent, arouse us. When we falter, help us find truth. When we are frantic, show us your peace. When we are tempted to walk away, remind us of what draws us together. Guided by your Holy Spirit, we will be united in love and joyfully accomplish our mission, through Jesus Christ our Lord. Amen. 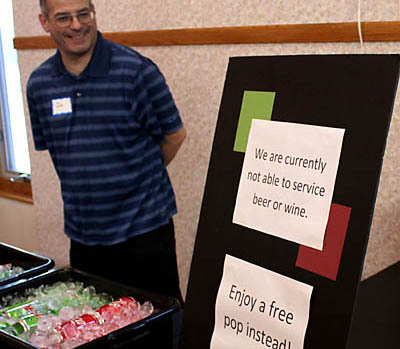 The “Priest Shortage” comes to Roseville. The blow I felt when Fr. Jim informed us that the Archdiocese was asking him to serve elsewhere was palpable. I have become very attached to his gentle demeanor and deep thoughtful Spirituality. 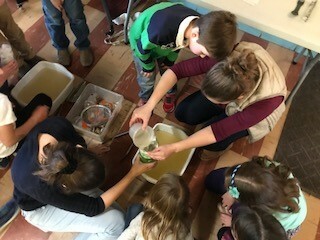 But to be strictly honest I had to admit that there are greater needs within the local church than we here at Corpus Christi and Saint Rose experience. Justice, if nothing else, demands I let go of him and wish well those who are lucky enough to receive him. As an engineer I used to tell my students to draw a graph, it is one of the kinds of pictures that say a thousand words. Seems the Archdiocese has someone that thinks a bit like that too since they sent us the diagram below. 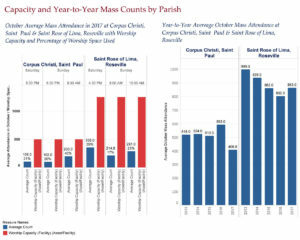 The story it tells says it is hard for us to justify six masses per weekends in our cluster for mere convenience sake, especially when the consequence of that convenience appears to be that there are parishes within our own diocese that do not even get a pastor! 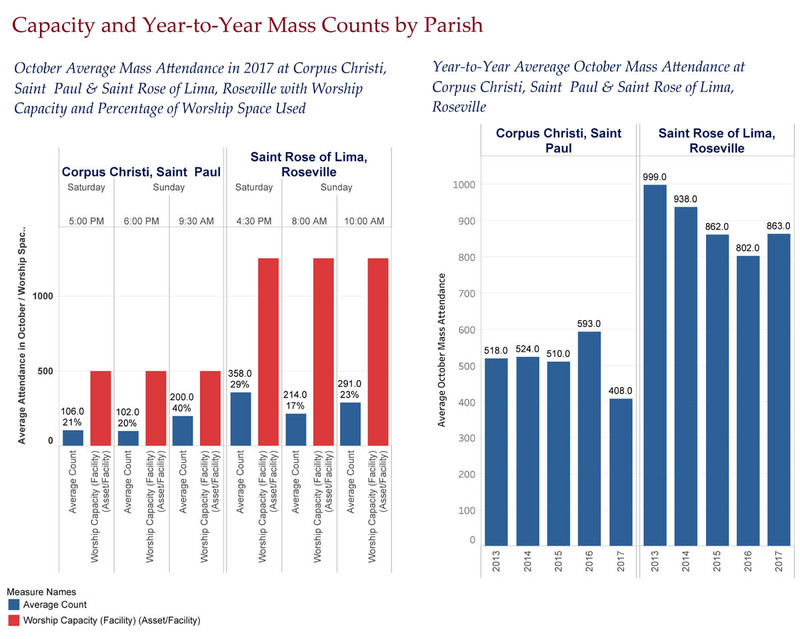 To summarize, the numbers below tell us that on an average weekend the entire church-going portion of our parish could fit into one singe Mass. I don’t think most of us need a diagram to tell us that. There is a Liturgical/Theological/Sociological side to this too. 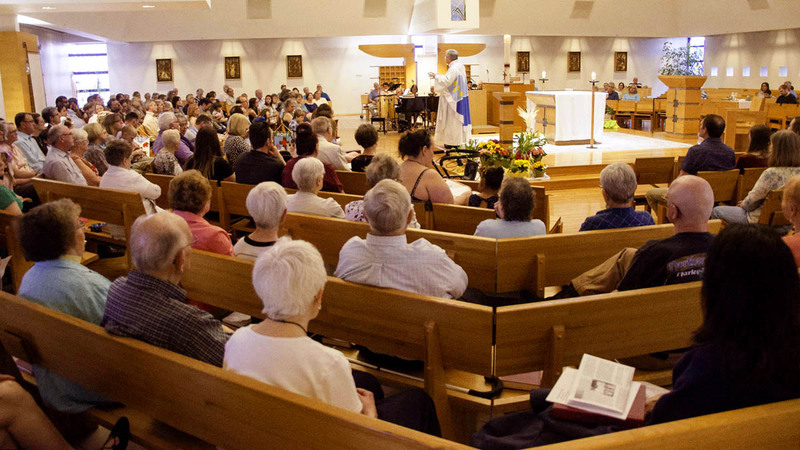 If the Mass IS the expression of a the community’s labor of worship, what does it mean when we cannot find the willingness to actually come together as a united community? I can guess where this situation came from. In the old days a growing church might result in the physical church becoming too small to simultaneously hold the whole community. The cheapest solution was to not build a bigger church but rather split the worship into “shifts”. This was a horrible compromise from the point of view of both the Liturgy as the people gathering to worship, and damaging socially as artificially creating splinter groups within the congregation. Indeed, where has this expediency led us? Ever hear the phrase “9:30 is my Mass”? I was talking to someone the other day I had just met for the first time. Seems they’ve been a regular at the 9:30 Mass for years and we’ve never met because I almost never get there myself! Given the serious negatives that result from different shifts of worship and the apparent pointlessness of it in the face of an almost empty of the church the logical conclusion one might draw is that convenience is the point of multiple Masses. But with the ideal comes the actual, and in truth, the reality of our modern world is that our busy and complex schedules would prevent just one Mass from serving our community. This then leads to some difficult decisions. If we are a Justice minded people how do we respond? Do we perceive the Church Universal as we sit in our pew? Do we feel the ceaselessly increasing burden of those who minister? Indeed, do we compare the needs of the many with our own mere desires?